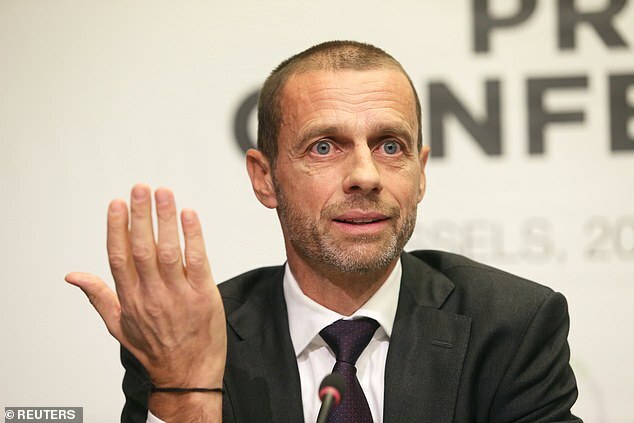 President Aleksander Ceferin said a ‘widespread demand’ for participation at European level had led to the formation of the new tournament, which will sit under the Champions and Europa Leagues. ‘The new UEFA club competition makes UEFA’s club competitions more inclusive than ever before,’ Ceferin said. ‘There will be more matches for more clubs, with more associations represented in the group stages. 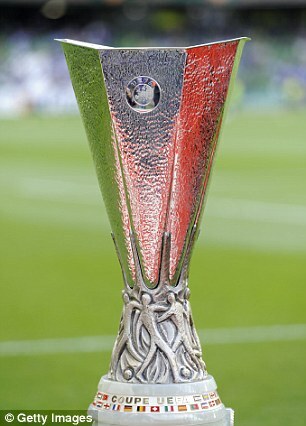 This competition was borne out of ongoing dialogue with clubs through the European Club Association (ECA). 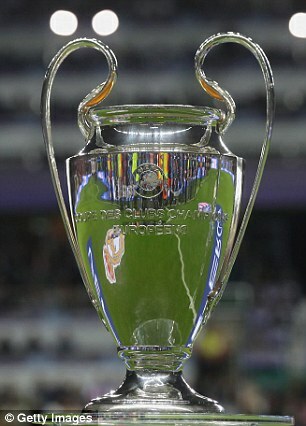 ‘There was a widespread demand by all clubs to increase their chances of participating more regularly in European competition. UEFA added that the fixtures will be played on a Thursday, the same day as the Europa League, with some games in a new time slot of 1630 CET. 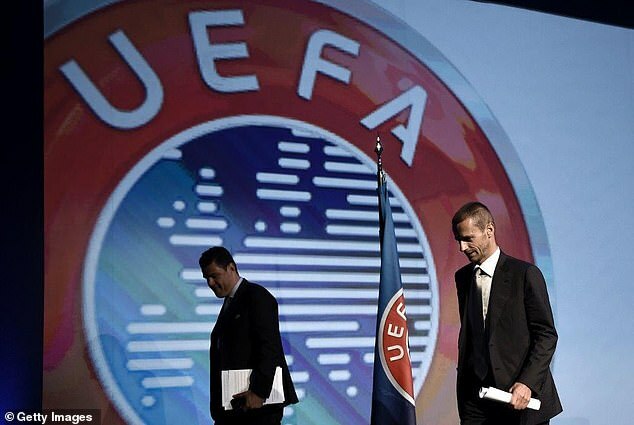 ECA chairman Andrea Agnelli welcomed the news, saying: ‘I am delighted that the UEFA Executive Committee has agreed to the changes ECA member clubs have been calling for. 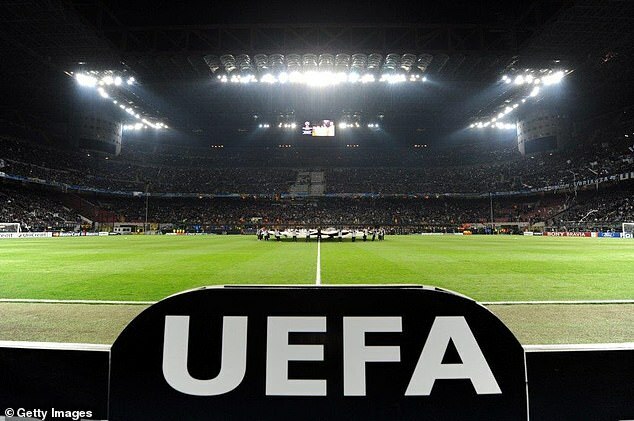 ‘We believe that this outcome ensures that the UEFA club competitions continue to develop in a manner which is fair and balanced, meeting the demands and requirements necessary to ensure that football remains the number one sport globally.